Elkagorasa the Casual: The Greatmother Quest Series = Prequel to Cataclysm. The Greatmother Quest Series = Prequel to Cataclysm. Last night I was reminiscing in Nagrand. 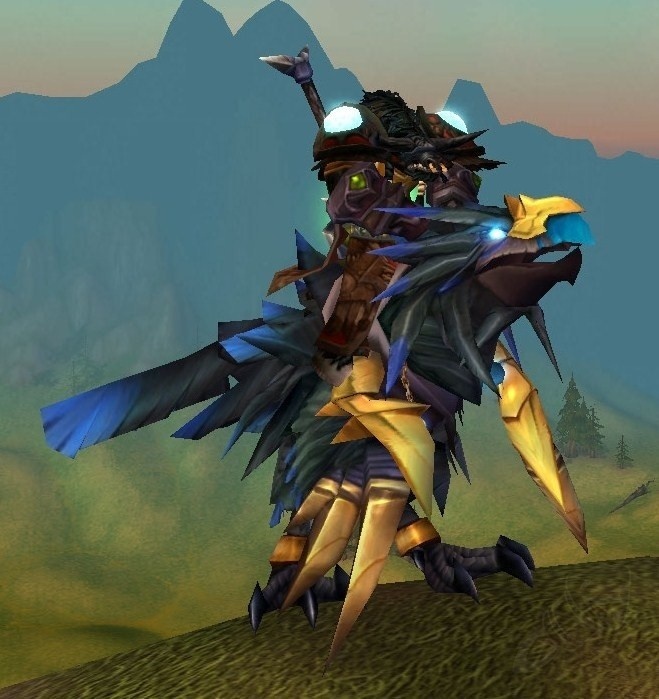 You see a guildie just got the Raven Lord mount over the weekend and I was intrigued if I could solo that instance in Heroic. (yes possible, but never got to boss, lots of stuns and mind control make going very very slow). After a few deaths, I decided I'd do the cooking daily hoping for one of my last 2 recipe drops. The quest of the day was Spiritual Soup; one of my least hated Outland's cooking dailies. Flying through Nagrand, I stopped by the Horde outpost, Garadar, to Trick or Treat. CANDY!! Who should be standing, but none other than Garrosh. Classic Garrosh, who is feeling sad and left out. Sad because he believes his father was such a failure being the first to become tied to the Legion, he had become despondent. Which starts this quest-line.. In this age of quest phasing, this zone would be great re-done. You end up doing three fairly big things. 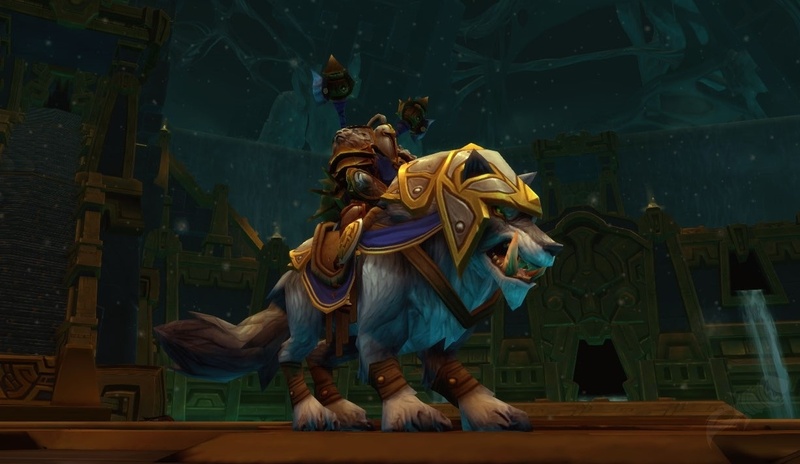 Introduce Thrall to his Great Grandmother before her death. Her ghostly spirit should join those at the Ancestral Grounds, help me make some soup?? I'm not just a slave, but a prince? Thrall and Garrosh become friends, or as he put it "Brothers". Solve issue for naruu and save orc spirits from corruption. Overall, I believe it helps to explain a lot of why Thrall hands over the reins of the Horde to Garrosh.